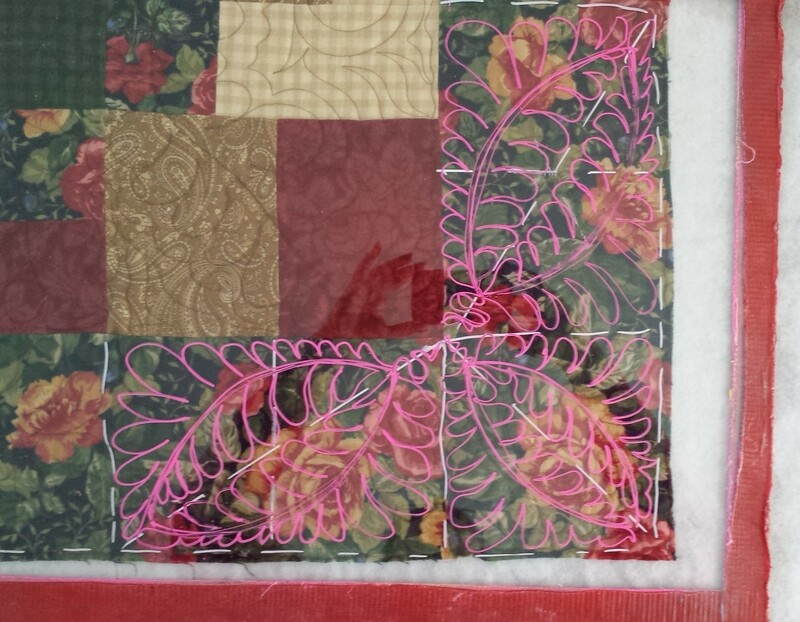 Cindy Roth of Longarm University is traveling and teaching! I will be teaching classes in North Carolina, Ohio, Northern Illinois and Michigan! 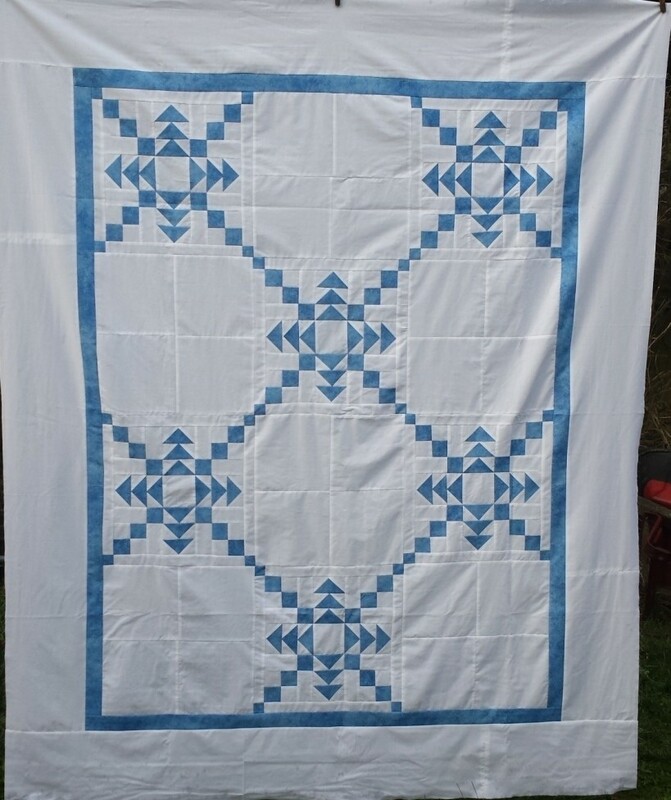 First I will be in North Carolina giving a presentation to the Carolina Longarm Guild on July 12. The meeting is being held in Fayetteville, NC. After the presentation I will be having a mini-class on the Business of Machine Quilting. On August 2 I will be giving a presentation to the Northern Illinois Longarm Guild in Wheaton, IL. Again, after the presentation I will be giving a mini-class on the Business of Machine Quilting. It is going to be a busy few weeks and I looking forward to seeing my family – daughter, grand daughters, parents, siblings – and meeting longarm quilters! I hope to see you in my classes or at the presentations. It’s going to be fun, inspirational, and educational!